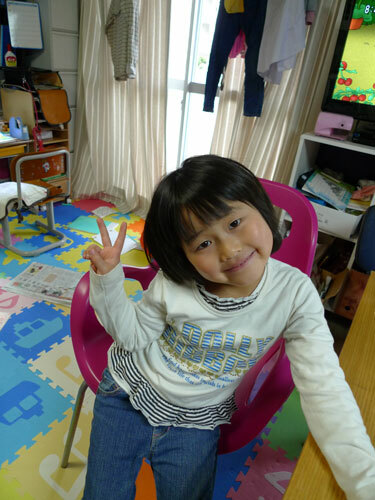 Anju becomes a first grader in an elementary school. 01) I pass Class C and B on ice skating. 02) I don't cry in public. 03) I study hard. I will be No. 1 in a class. 04) I do not do tastes. 05) I cure sesame allergy. 06) I will be No. 1 by race. 07) I keep early hours. 08) I am not peevish. 09) I make many friends. 10) I do my best in English more.